The award-winning HydraFacial draws together the best elements of proven skin therapies and merges them with advanced technology. 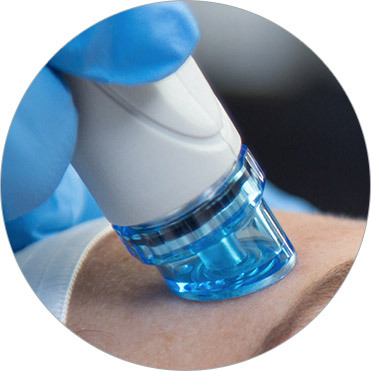 This technology, combined with proven Hydrafacial treatment serums, produces a unique treatment experience only Hydrafacial can deliver. Every step of the Hydrafacial treatment works together to achieve an even better result than if each step was performed alone.The result is a treatment outcome that patients love without the downtime of traditional medical skin therapies. 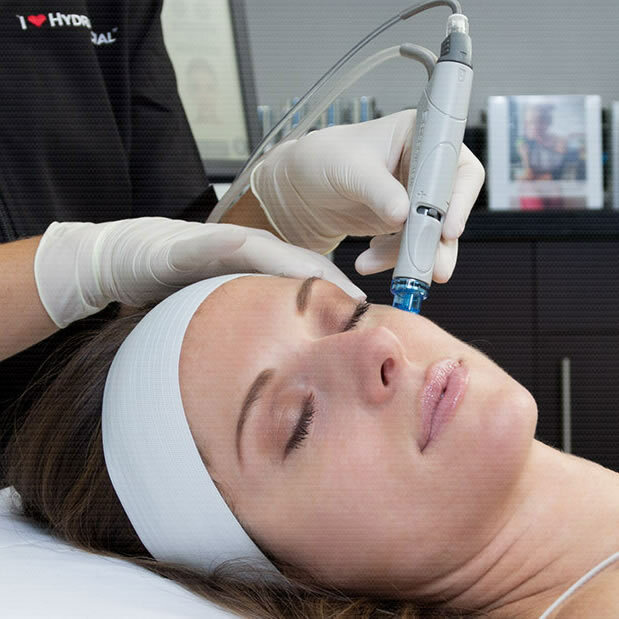 The first step of Hydrafacial uses the patented Hydropeel tip and Hydrafacial serums to deliver deep cleansing and gentle but effective dermabrasion. This prepares the skin for a mild skin peel delivers additional exfoliation but, most importantly, softens the pores in preparation for the deep extraction that comes next. This is the step that is helping make Hydrafacial famous on social media (search for the hashtags #gunkie and #gunkiejunkie). The ability of Hydrafacial to perform painless pore extractions is a key part of why Hydrafacial offer more comprehensive results than old-style treatments like Microdermabrasion. The extraction uses painless suction to draw impurities from the pores - even intact blackheads can be seen in waste serum jar. The waste jar can be used to demonstate the value of professional treatments by demonstrating that you can achieve something they can't do with home skin care products. And patients can post their own #gunkie shot to social media to help promote your business! Targeted booster serums can be added to this step to tailor the treatment to specific outcomes your patient wants to achieve. With the pores clean and free of impurities the skin is ready to receive hydrating serums. 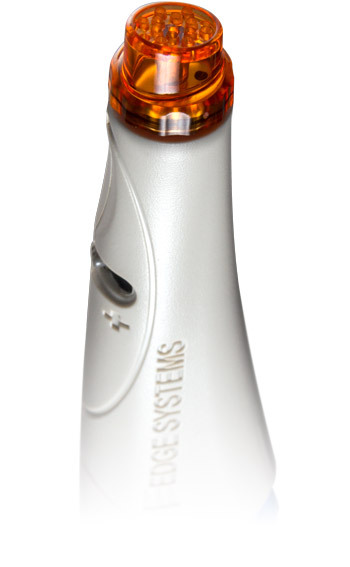 The final step fuses Hydrafacial's proven skin serums to seal and protect the skin. The serums saturate the skin’s surface with antioxidants and peptides to maximise your glow. Research shows that application of the serums during a Hydrafacial increases the skin's uptake of antioxidants compared to if the same serums were manually applied. 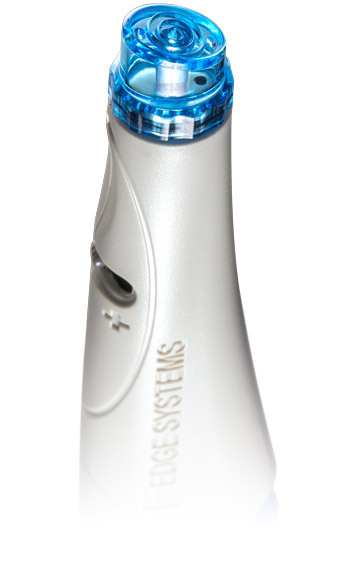 Hydrafacial takes great pride in consistently making quality devices that are rigorously tested before distribution. 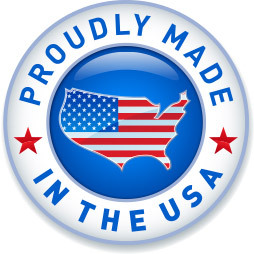 With an FDA and ISO 13485 registered manufacturing facility, our devices and products conform to US and international standards, including CE and CSA. The ergonomically designed, dual-functioning handpiece gives you control over serum type and flow, enabling you to tailor the treatment to different skin types and concerns. In addition, each treatment uses a series of unique HydroPeel® tips – each with multiple edges to gently exfoliate the skin several times each pass, achieving better, more even results. The unique spiral design of the HydroPeel® Tips used in conjunction with the HydraFacial MD® proprietary vacuum technology and serums creates a vortex effect to easily dislodge and remove impurities while simultaneously introducing hydrating skin solutions with potent antioxidants. This multi-step process includes Vortex-Exfoliation™, Vortex-Peel™, Vortex-Extraction™, Vortex-Boost™, and Vortex-Fusion®. 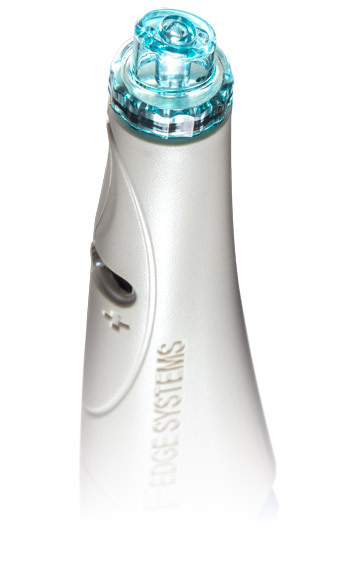 The HydraFacial MD® can form the core of a successful non-surgical practice. It gives you the advantage to not only provide treatments with excellent results, but it also complements the results of treatment modalities your practice already has.